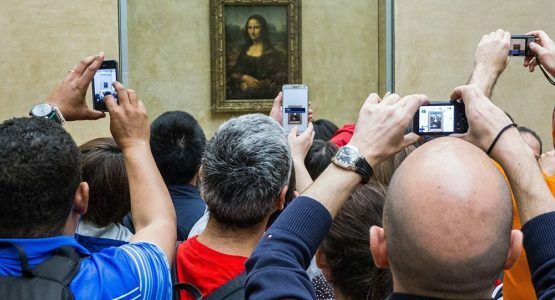 The ‘roam like at home’ regulation has been a boon for European consumers, who can now use their phones without extra charges when visiting EU countries. But it poses challenges for MVNOs, which must pay wholesale rates in order for their customers to roam. Making things worse, MVNOs can’t claw back this cash through reciprocal charges like the mobile operators do, because they don’t receive any inbound roaming traffic. MVNOs can charge customers for roaming in locations outside the EU. However, they cannot rely on this alone as a revenue stream: MVNOs would be competing with mobile operators such as Three UK, which are offering free roaming in countries including the US and Australia, as well as the EU. 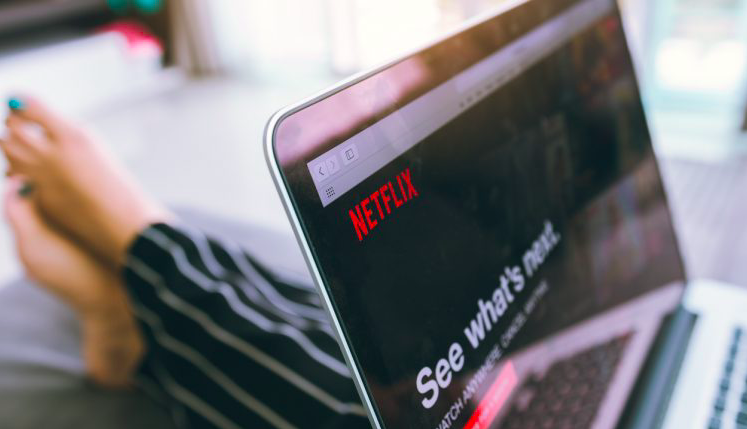 Video streaming services such as Netflix and Amazon Prime have now been reported to have more subscribers than traditional pay-per-view TV services in the UK, according to new figures released by Ofcom. This of course also applies on a global scale, in the US and beyond. 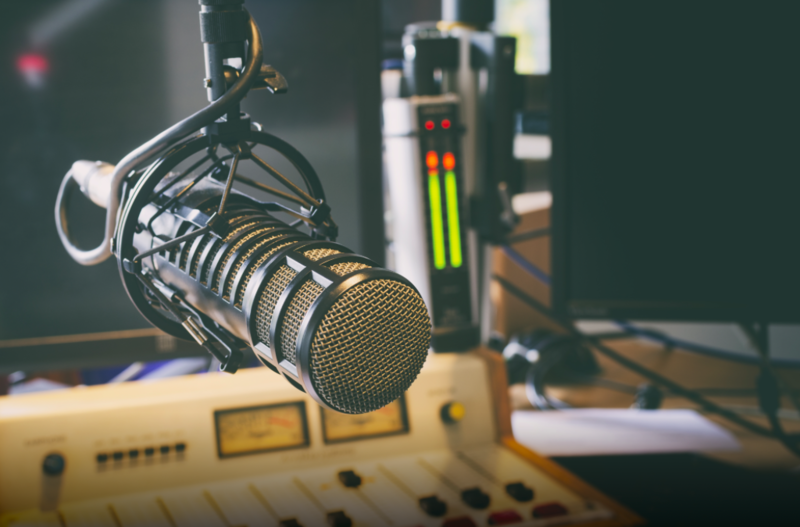 This week Finance Monthly asked experts in the media industry, communications sector and markets experts what they thought of the proliferation of online streaming services and their impact on traditional TV. 5G networks will create new business models for operators and MVNOs. How can they take advantage? Kate O’Flaherty talked to a few industry insiders to find out. Soon-to-launch 5G is about to transform the business models of mobile operators and MVNOs. According to experts, this will see capabilities such as network slicing allowing MNVOs to run ‘mini networks’ for customers in specific sectors. Unlike its predecessors 3G and 4G, the technology is not just about faster speeds. Based on a virtualised infrastructure, 5G offers the ability to ‘slice’ the network and assign each part a specific quality of service to fit a use case – such as low latency for connected cars. Telecoms.com periodically invites expert third parties to share their views on the industry’s most pressing issues. In this piece Freelance Technology Journalist Kate O’Flaherty explores how AppVNOs are taking the market by storm. What are the opportunities and challenges in this area? A new type of MVNO is entering the market. Known as the ‘AppVNO’, its unique selling point is the ability to make calls and send texts via an app using an additional mobile number. In a similar way to Skype, appVNOs can be used for free because they mostly take advantage of Wi-Fi rather than the cellular network. 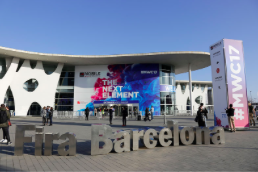 Mobile World Congress (MWC), the biggest mobile industry trade show in the world, is due to kick off in Barcelona in just a few days’ time. So, what are the key trends to watch out for at this year’s show? 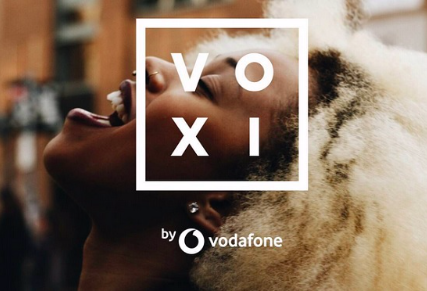 To add to their woes, mobile operators like Vodafone have made the strategic decision that sub brands are more lucrative and a better way to stretch their brands into markets they wouldn’t usually attract. The operators are of course being canny and while they aren’t closing down all the MVNOs on their networks, they certainly aren’t rushing to forge new contracts with potential partners unless they really feel they are bringing incremental value and customers. How will Internet of Things (IoT) and Machine to Machine (M2M) fuel the MVNO sector? The number of devices connected to the internet has surged over recent years, and this trend is showing no signs of slowing. According to Gartner, the number of connected ‘things’ in use will reach 20.4 billion by 2020. These devices – which range from point to point connections known as machine to machine (M2M) through to internet of things (IoT) – require connectivity in order to realise their full value. This presents an opportunity for mobile virtual network operators (MVNOs). 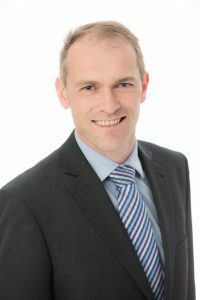 Indeed, due to their agility, MVNOs have an advantage over the mobile operator giants in this space, according to James Gray, managing director at Graystone Strategy. 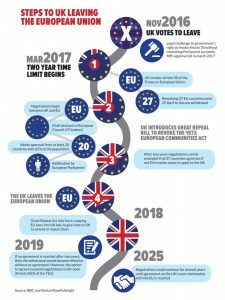 It has been over a year since the UK voted to leave the European Union and much of the impact remains uncertain. 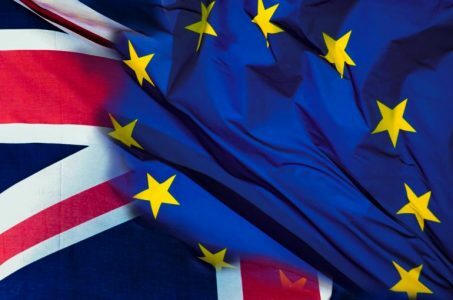 However, experts point to several areas that could specifically affect mobile virtual network operators (MVNOs) as control over regulation is handed from Brussels to UK regulator Ofcom. The extent to which the European telecoms market influences the UK market has been fairly evident recently, with major deals such as the Three-O2 merger being scuttled by EU regulators. Holiday-makers may have felt the benefits of other EU-wide regulation this summer as international roaming charges were cut across the EU for the first time before they are phased out completely next year. 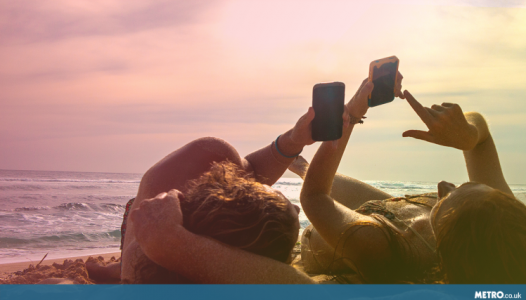 Massive data roaming charges picked up while you’re on holiday in Europe are about to become a thing of the past. New legislation that comes into play next week are about to become a huge game changer that will help save British holidaymakers £1.3 billion a year. ‘Roam Like Home’, a new law passed by the EU, enables phone users to use their phone at no extra cost when they’re on holiday in Europe. Today, Thursday 15 June, we’ll see a fundamental market change come into play when Roam like Home goes live across Europe. It’s been a long time since we’ve seen such an imposition on industry pricing, and operators across Europe will nervously wait to see whether the billions of Euros consumers will save opens up a detrimental black hole in the company accounts. iD claims it will save consumers €166 per year and allow personalised phone plans. 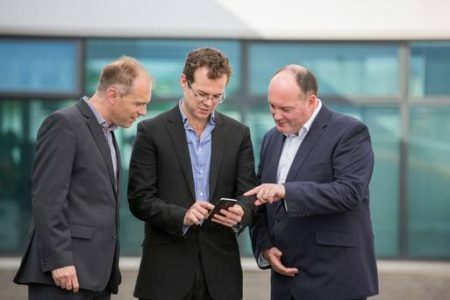 New network iD is set to shake up the Irish mobile market, with individually tailored plans it hopes will be popular with consumers. The mobile phone network, which is owned by Dixons Carphone, claims it can save consumers an average of €166 per year with a flexibility that will allow personalised plans that can be changed from month to month at no extra cost. 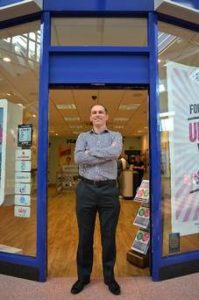 This summer, The Carphone Warehouse will launch a new mobile operator in Ireland. Our technology editor talks to James Gray, the industry veteran who is setting it up. Two years ago, it was losing €10m a year. But today, The Carphone Warehouse’s Irish operation is back in the black. And the retailer, which has almost 100 outlets here, is about to spend €30m on the launch of a new mobile operator for Ireland. 5G: Do consumers need another G? Anyone who works in telecoms circles knows that 5G is on the horizon, with a promise to transform data speeds once again. And it is fast, no doubt about that. The University of Surrey, which is at the forefront of developing and understanding this technology, has achieved data speeds of one terabyte per second. Although that is in somewhat theoretical lab conditions it doesn’t take much imagination to see the potential. Right now you can’t move for stories about 5G. Like so many things in the mobile world, being first to market with the biggest, fastest and greatest is dominating the headlines. 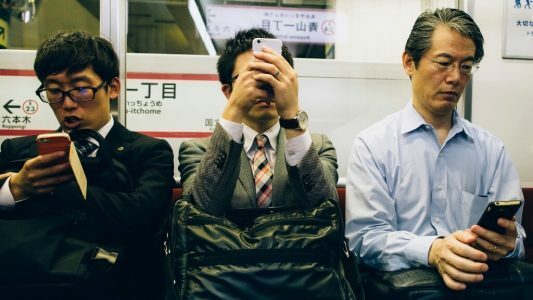 Operators from Vodafone in Australia, through Telecom Italia, to Japan’s NTT Docomo, are all testing network capability and speed. The next super-highway race is well and truly on.